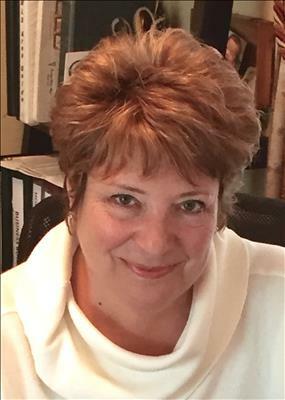 Janet hails from Brooklyn New York but regards herself as a local girl since she has over 4 decades of Successful Real Estate Business on the Mid-Peninsula! Janet is Broker and Owner of HOMETOWN REALTY IN BELMONT and the Office is a Cozy and Welcoming Environment. Janet is a true authority on the beat of the housing market with a Stellar Proven Track Record of being a Great Realtor to her large established clientele! Janet truly enjoys making a positive difference in people's lives and she is a leader among her peers in the industry. She will lead you in a positive direction as well with personal attention to your needs! She loves her job, she loves the area and she loves people. Home Is Where The Heart Is. Click on my Linkedin button on my Home Page to see recommendations!